FROM CNN's Jack Cafferty "What will it take to change things in Washington? 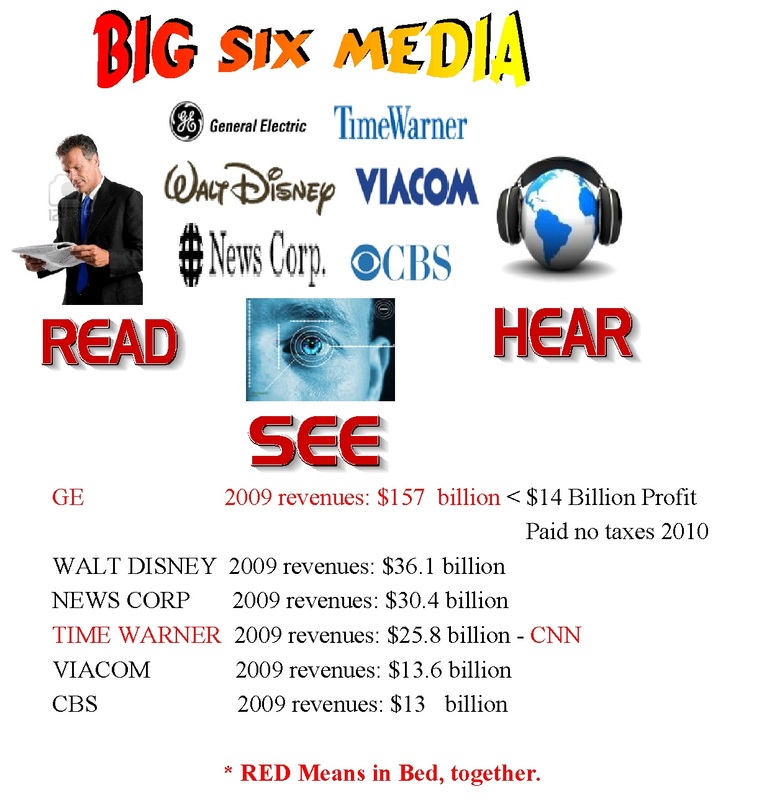 I think that question Ironic coming from a staff member of CNN, owned by Time Warner, and part by GE that are 2 major media corporations that make up the "BIG SIX" Media corporations, that control what American sees, and hears. Unlike China, where the Government controls what its citizens see and hear in the media. 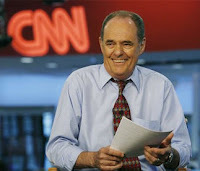 The reason I think Jack Cafferty question Ironic, is because CNN Political leaders in the news, are one of the main reason things never change in Washington. Now that, there has not been change in Washington, there has been changes in Washington, for the worst especial in the last 20 years, because of "the "Big Six." So your thinking or asking yourself how is major media like CNN, responsible for a dysfunctional Government with 252 millionaires out of 535 members of Congress, all from the "upper-class". Because, CNN and major media only show presidential candidates from the "upper-class", Politicians or former politicians, either from the Republican or Democratic party. So Middle Class has to choose a politicians from the "upper-class" from one of the 2 parties. The results have been a disaster. Around the world, we see revolutions because of bad governments. in America our revolution is by voting for one from the majority of Americans population, one of their own from the "middle-class. To have that happen the "middle-class: has to insist that CNN and all major media give "middle-class equal times as they do "'upper-class". The Constitution states, 6.1. The U. S. Constitution and the President. Article II, Section 1, Clause 5: No Person except a natural born Citizen, or a Citizen of the United States, at the time of the Adoption of this Constitution, shall be eligible to the Office of President; neither shall any Person be eligible to that Office who shall not have attained to the Age of thirty five Years, and been fourteen Years a Resident within the United States. " http://www.constitution.org/constit_.htm . Notice it does not say must be wealthy, and from the "upper-class," nor does, it imply a former politician. CNN has stated the most preferred or qualified candidate for president would be a Governor or a former Governor. So much more shall American deteriorate before the eyes of the world before We The People, Take our Government from the wealthy aristocrats and put in a "middle-class" president. To be a excellent president is to be well Educated, be able to choose the best minds and hearts for his Administration. To make commonsense decisions in the best interest of American and people. They must put the people before themselves. They should use war as a last resort only when threatened by other nations, not a rouge of terrorist without a country. The president must help Americans that need help the most, the 'middle-class," "working-class" and the poor. Her is an example of how I would mak commonsense decisions. See the United States Air Force B-2 Stealth Bomber bellow. Cost, $1.5 billion each. 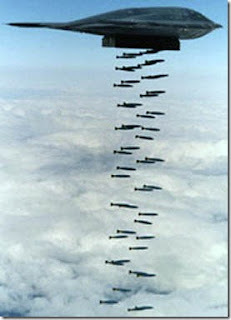 Each, not including the cost of $1 million bomb they drop. "The United States Air Force had to cut back on their purchase from 132 bombers to 75, than to 20 and finally to http://www.amazing-airplanes.com/bombers/b-2.asp."21. Our Military budget is almost 50% of the whole World Military budgets of all nations and is 600% higher than Chine that comes in second. Congress has raised the Military budget every year for ten years. Her is an example of how I would makcommonsense decisions. Congress cones to me and proposes to discontinue or modify programs that help elderly, disabled, poor and retired, like Medicare, Medicare, and Social security. I listen, and when they get done, I will say no. Take away 10, B-2 Stealth Bombers. Cut the Military Budget on new toys, we have plenty and spend it on benefits for our soldiers and families and cost to maintain the most advanced military technology in the world. And thereafter would cut all funding of Islamic nations that call Americans infidels and recall all the troops immediately. The I would send Special Forces like S.E.A.L. Team 6, to seek and destroy the fundamental terrorist that are around the world and not based in Iraq or Afghanistan. Than is an example of a :middle-class president making decisions that can help and save lives in the best interest of American. Also, I would stop trying to tell other countries how they should conduct their government. 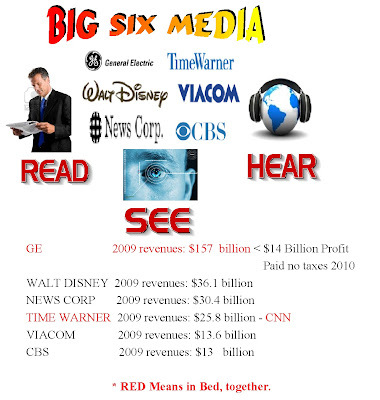 The mind set of CNN, the "Big Six," and "upper-class" Congress, makes me picture Mr. CNN, Mr. Big Six, and Mr. Congress all going down the road in a Vehicle Called Government on their way to nowhere. They get a flat. They get out look at the flat and call a special meeting on how to solve the problem. After hours the make a decision rotate the flat side up and the good side down. All get in the car and go little ways and stop and try the same thing over and over and not making any progress. A middle Class" farmer comes down the road and pulls over. He jacks up the car, Takes off the flat tire and takes it to town to be repaired. He returns and puts the repaired tire on the vehicle. They asked how much for the repair, "the middle-class" man said $5.00 should do it. They pay him and go on their way to their God knows where. All three turn in expenditures for the car repair from $282.00 to $532.12, billed to the people. Please sign the 2 petitions for me and the Middle-Class to put me on the 2012 ballot and for CNN to give me coverage as they do the wealthy "upper Classes.